Why train with… Mengel Training Services? 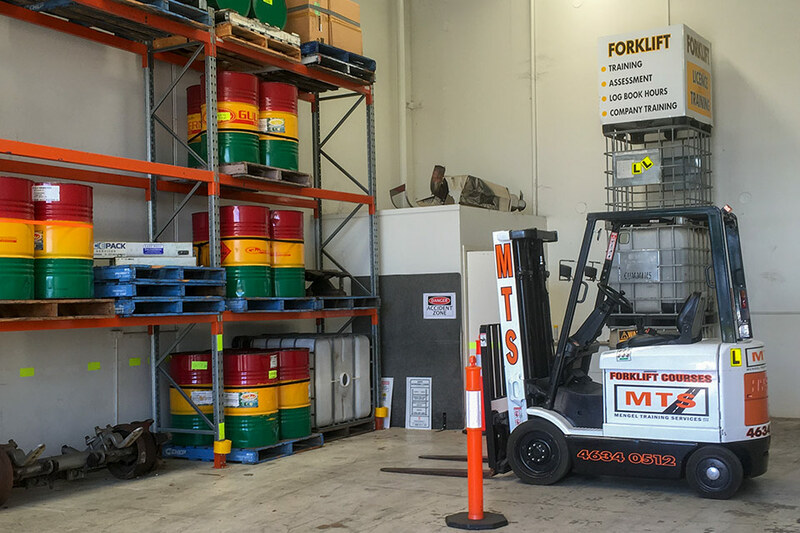 Partnering with leading forklift equipment supplier South Queensland Materials Handling. Current Work Health and Safety (Qld) legislation requires people proposing to operate a forklift to complete formal theory training delivered by an (RTO) Registered Training Organisation who has been certified by Work Health and Safety to deliver the TLILIC2001 competency - “Licence to operate a forklift truck”. This is the formal training component. Once formal training is completed informal training (logged experience operating the machine), forty (40) nominal hours is then required under direct supervision. After these hours have been completed and verified by your supervisor/trainer the RTO must be notified to arrange the final written and practical assessment for the High Risk Work Licence. Work Health and Safety (Qld) require three working days’ notice of all assessments. An inspector from Work Health and Safety (Qld) may be present to audit the assessment. Have a residential address located in Queensland. 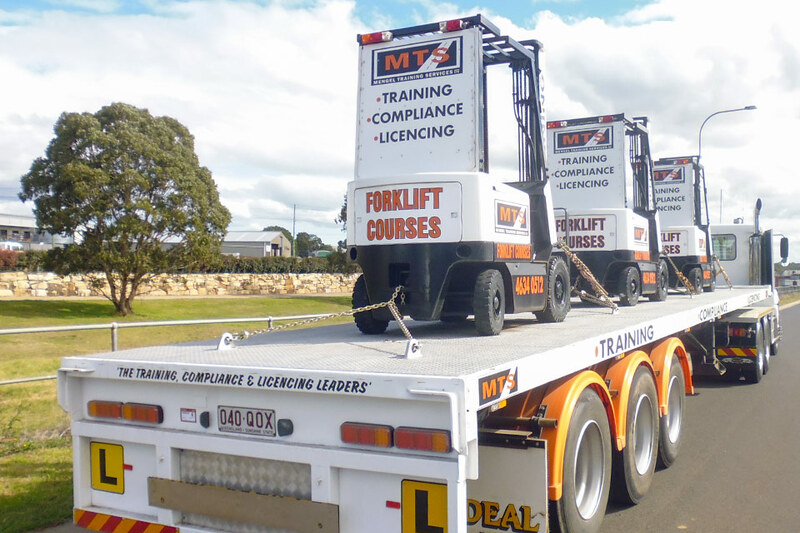 Unlicensed operation of forklifts can, and will, incur large Work Health and Safety (Qld) fines from: Firstly, personally for the unlicensed operator, then in much larger measure, for the business' management. In the event of an accident or incident there is no insurance cover and all concerned will likely be prosecuted by a court of law. This could quite easily equate to tens of thousands of dollars in fines and a criminal conviction. 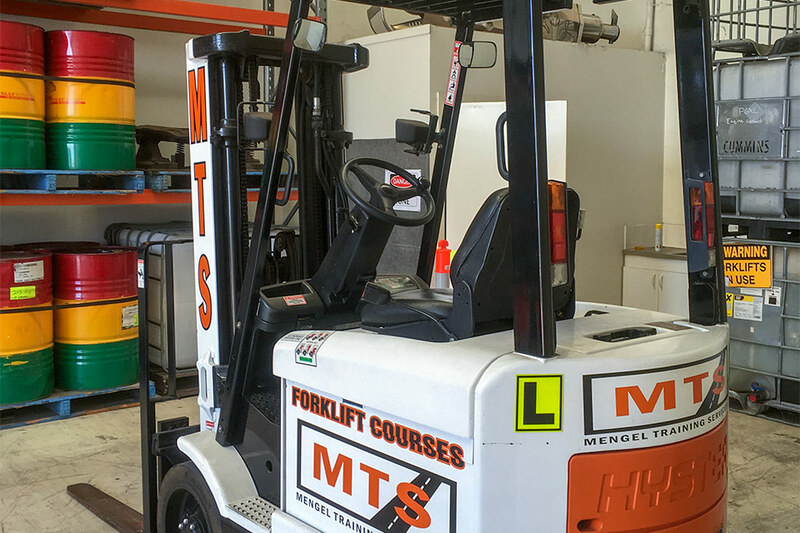 Mengel Training Services Pty Ltd (The Registered Training Organisation of Ideal Driving School - RTO31800) has structured formal forklift theory and practical training courses to meet the strict Work Health and Safety (Qld) guidelines and the licensing compliance service requirements.